While enzymes are the foundation of basically all reactions in living organisms on the molecular level, nature did not evolve enzymes to be perfect biocatalysts and tolerate conditions present in industrial products and processes. Directed enzyme evolution, also known as Protein Engineering, allows to adapt enzymes to these “un-natural” environments by introducing mutations on the gene level that results in improved properties and features of the resulting enzyme. Want to learn more about our Directed Evolution expertise? 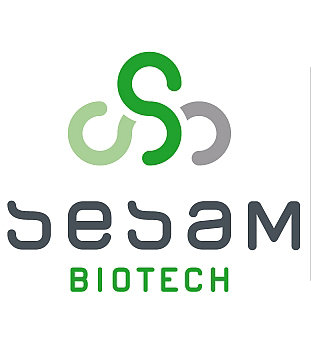 Protein Engineering is a central part of SeSaM-Biotech’s QuESt-service, our all-in-one package for Directed Enzyme Evolution. We evolve enzymes for every industry branch ranging from fine chemicals, pharmaceuticals, molecular biology, diagnostics and cosmetics over food, nutrition and beverages, feedstocks up to textiles, pulp and paper as well as biofuels. Learn more about QuESt here or get in touch with us..